C&P Group Sales Conference 2017 – a huge success! C&P Group would like to thank attendees from all around the world for their contribution to a very successful and enjoyable few days at the C&P Group Sales Conference 2017. It provided a wonderful opportunity to share useful information and knowledge, as well as build and strengthen new and existing relationships. https://cpa-pipesupports.com/wp-content/uploads/2017/10/IMG_9250.jpg 988 1657 CPA Web Admin https://cpa-pipesupports.com/wp-content/uploads/2017/09/logo-cpa-white.png CPA Web Admin2017-10-02 11:28:302017-10-18 09:49:03C&P Group Sales Conference 2017 - a huge success! 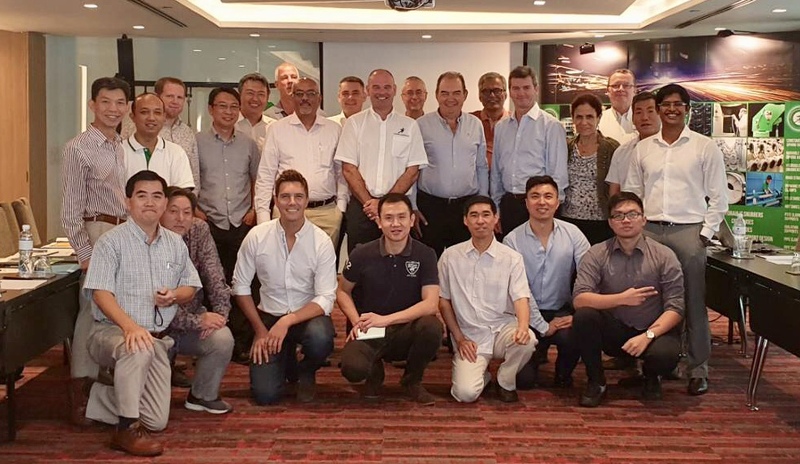 Between 27-30 September 2017, Carpenter & Paterson Group will host its annual sales conference in Bangkok, Thailand.